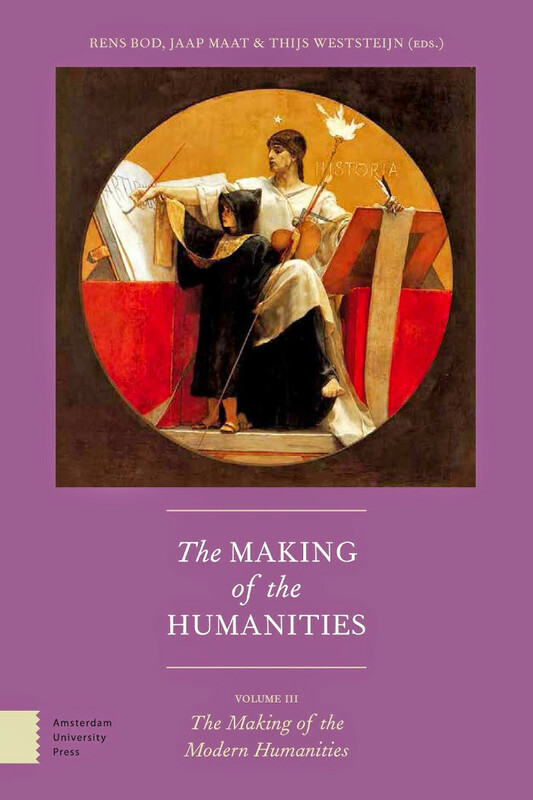 “The story of writing in the digital age is every bit as messy as the ink-stained rags that littered the floor of Gutenberg’s print shop or the hot molten lead of the Linotype machine. During the period of the pivotal growth and widespread adoption of word processing as a writing technology, some authors embraced it as a marvel while others decried it as the death of literature. 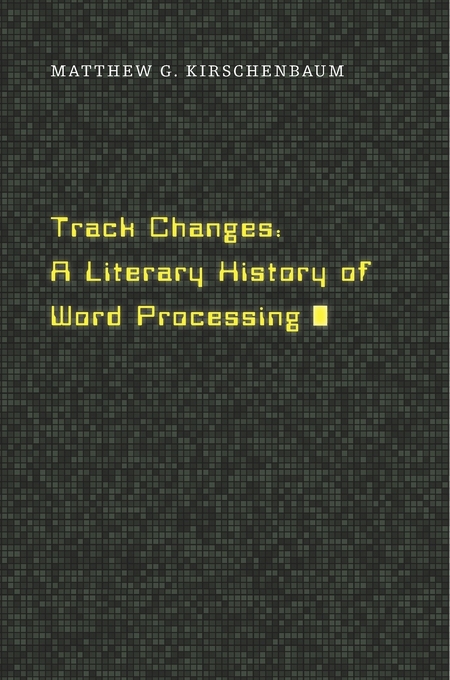 The product of years of archival research and numerous interviews conducted by the author, Track Changes is the first literary history of word processing. 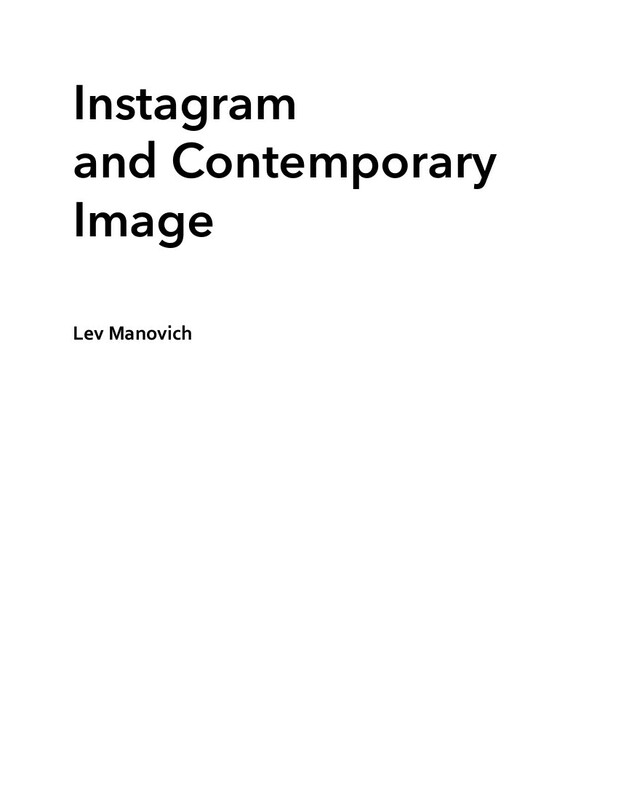 Reviews: Brian Dillon (The Guardian, 2016), Jessica Pressman (ALH Online Reviews, 2016), Eric Banks (Bookforum, 2016), Dylan Hicks (LA Review of Books, 2016), Kirkus Reviews (2016), Francis Russell (Hong Kong Review of Books, 2016), A. Bowdoin Van Riper (PopMatters, 2016), Leann Davis Alspaugh (Hedgehog Review, 2016), Thomas Padilla (American Archivist, 2017), Lai-Tze Fan (Papers of The Bibliographical Society of Canada, 2017), Seth Erickson (Interactions, 2017), David Walden (TUGboat, 2017), Grant Wythoff (Revista Hispánica Moderna, 2018), Elena Spadini (Umanistica Digitale, 2018).